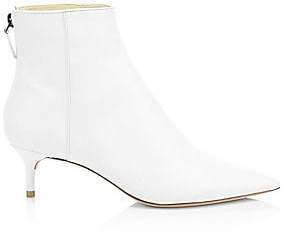 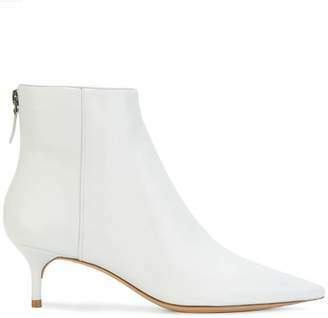 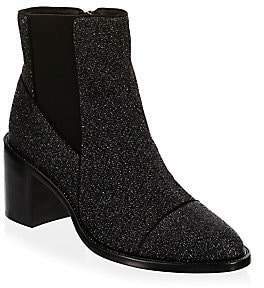 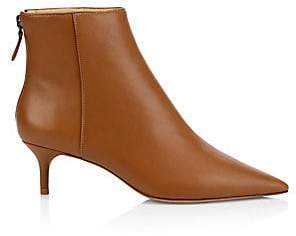 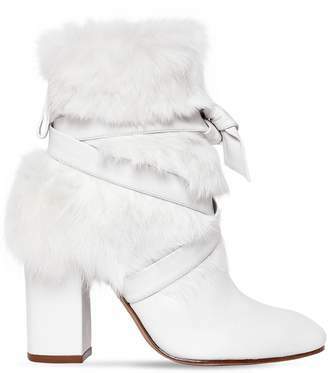 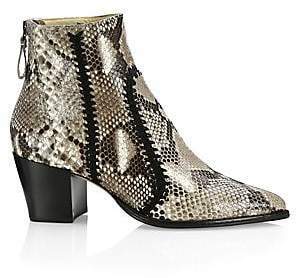 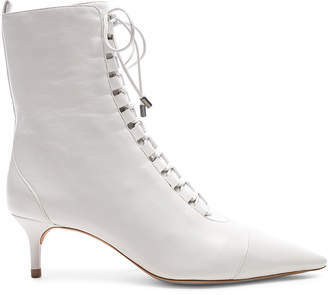 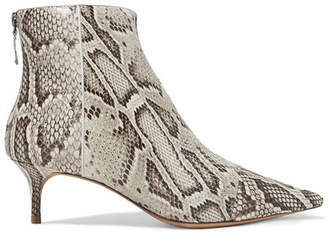 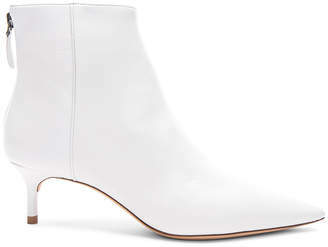 Alexandre Birman may be known for his 'Clarita' sandals, but these ankle boots prove the designer does cool-weather styles just as well. 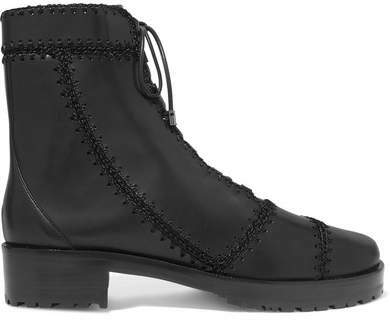 Made from panels of smooth leather, this combat-inspired pair is detailed with tonal whipstitching and a chunky 40mm lugged sole. 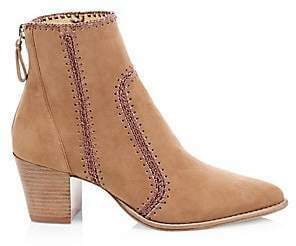 Wear them with everything from dresses to jeans.